Waterfront Lake Lure Home that also offers Commercial Zoning. Great visibility from the Flowering Bridge and Hwy. 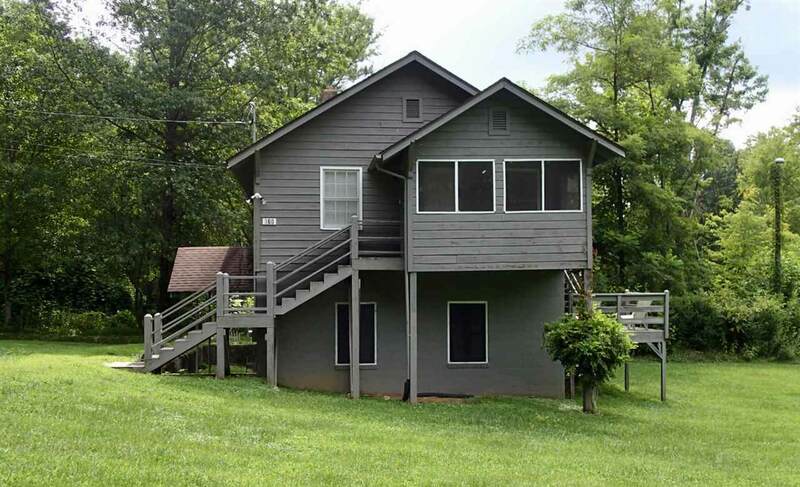 74 offers numerous opportunities for a wide range of uses in addition to lake living. 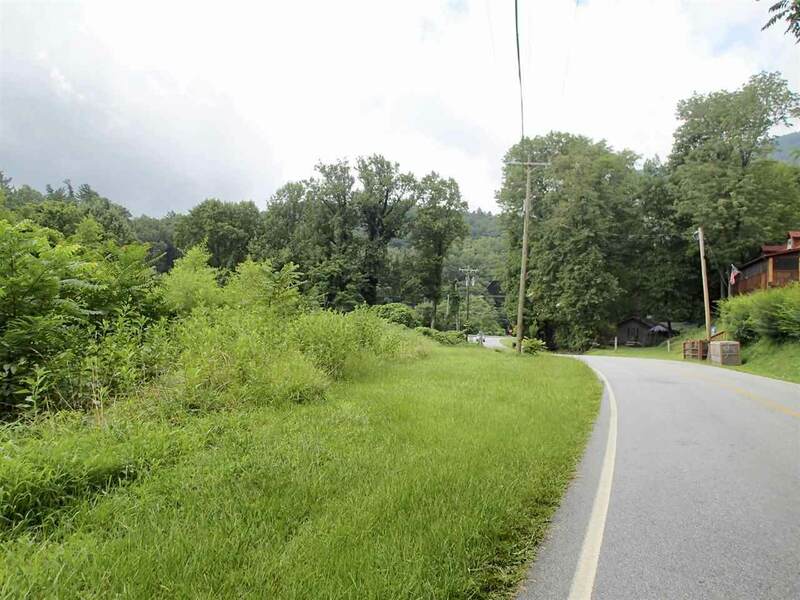 Possible site for Restaurant, Hotel, Outdoor Recreation Outfitter are just some of the possibilities for this property. Solid existing home with has master bedroom and another room currently being used as second bedroom, living room, kitchen, sunporch and a full basement. 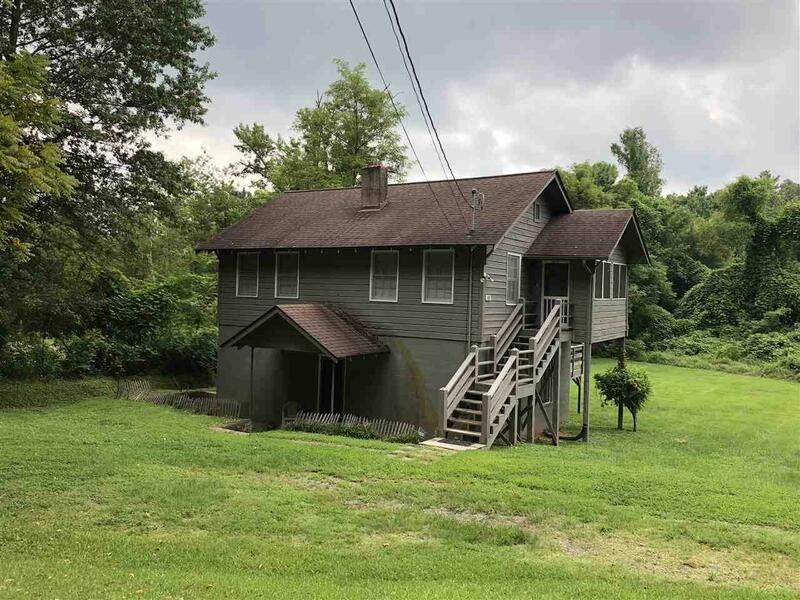 This house was originally built to house the laundry at the Boys Camp that was used in the "Dirty Dancing" movie and was later converted to a full time residence. All of this on a property that offers city water and sewer, ample parking on the large lot with approx. 490' of road frontage and approx. 66' of shoreline. Easy access and visibility from both Hwy. 74 and lakefront. Waterfront Lake Lure Home that also offers Commercial Zoning. Great visibility from the Flowering Bridge and Hwy. 74 offers numerous opportunities for a wide range of uses in addition to lake living. 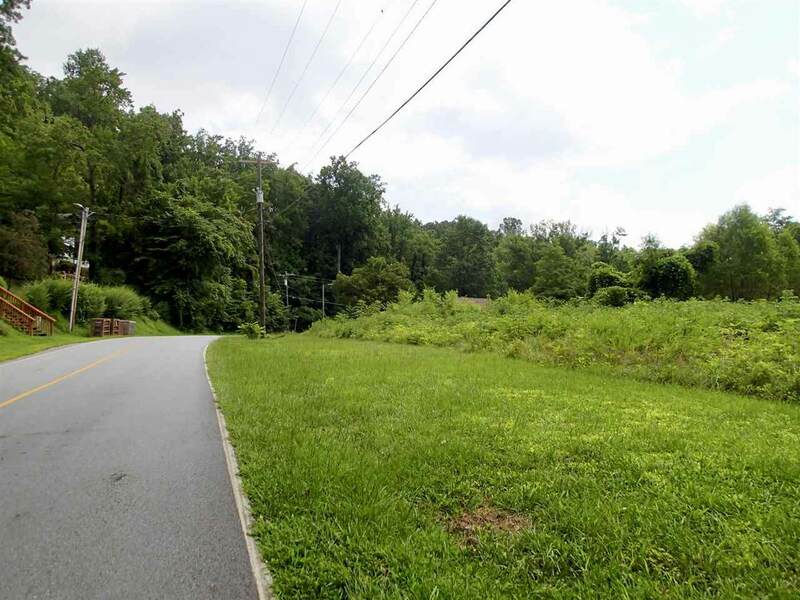 Possible site for Restaurant, Hotel, Outdoor Recreation Outfitter are just some of the possibilities for this property. Solid existing home with has master bedroom and another room currently being used as second bedroom, living room, kitchen, sunporch and a full basement. This house was originally built to house the laundry at the Boys Camp that was used in the "Dirty Dancing" movie and was later converted to a full time residence. All of this on a property that offers city water and sewer, ample parking on the large lot with approx. 490' of road frontage and approx. 66' of shoreline. Easy access and visibility from both Hwy. 74 and lakefront.